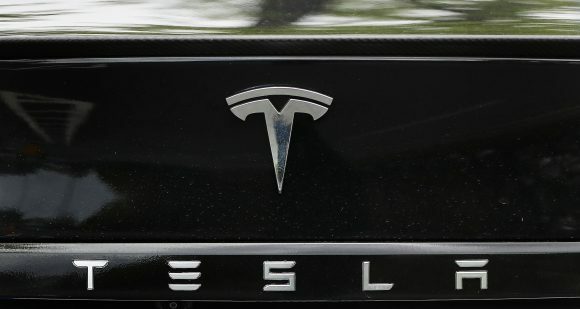 TESLA owners have criticised the electric car firm for its ‘terrible’ decision to lower the prices of its cars by tens of thousands of pounds. This is fantastic news for anyone considering a new Tesla but many current owners who have recently bought a Model S or X feel disappointed by the decision. 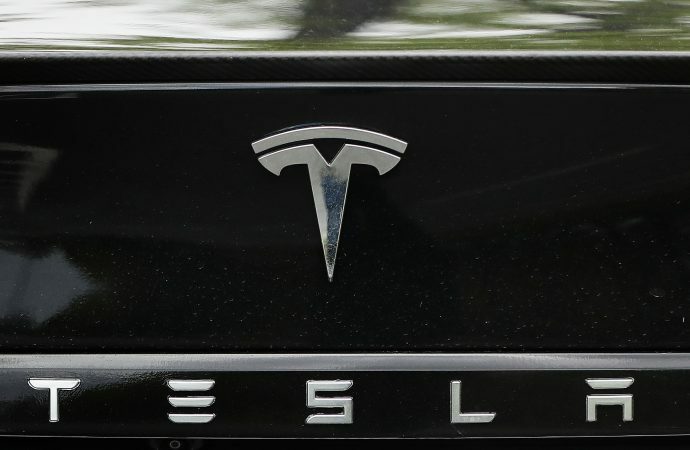 Current owners have expressed anger at the decision on social media and dedicated message boards for Tesla drivers, questioning if this is how the brand ‘should treat customers’ and whether this was ‘a mistake’ when the news first broke. 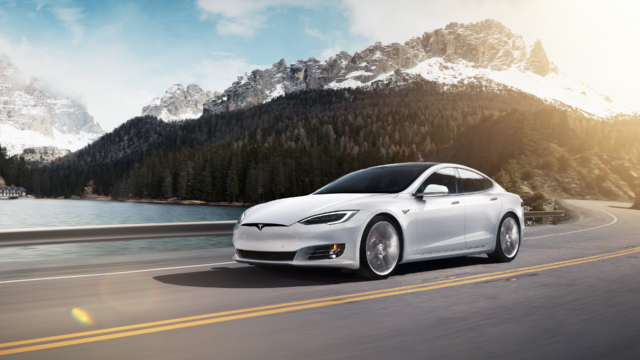 He added within the thread that Tesla is ‘trying to make EVs and autonomy more affordable over time’ and that it would ‘kill the company’ to retroactively offer earlier buyers the savings.